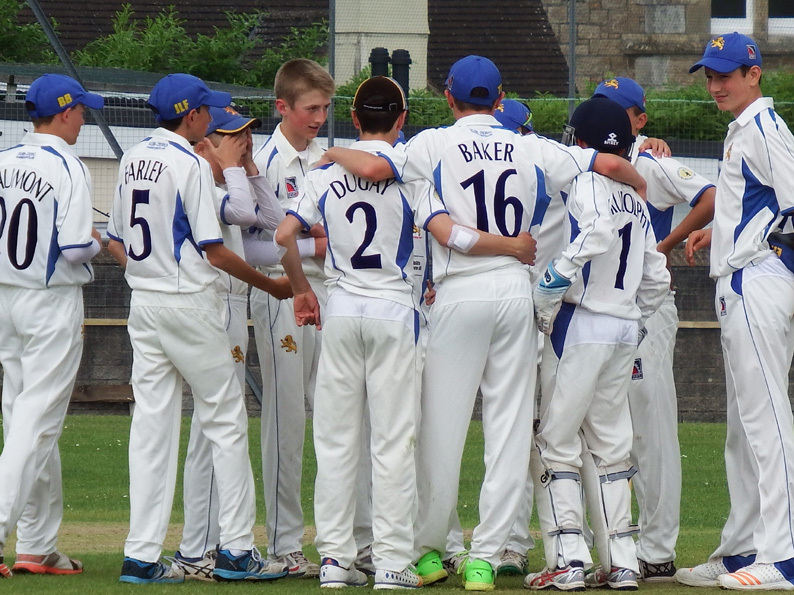 DEVON Under-14s put a disappointing defeat by Berkshire behind them to beat Wiltshire by 10 runs at Bovey Tracey. Heavy rain the day before made for an interesting decision at the toss. Skipper Du’Gay and the players were adamant they would bat if given the choice. The Wiltshire captain was clearly disappointed to lose the toss, and Devon duly batted. An opening stand of 47 between James Tyson and James Ford (19) seemed to justify the call. The middle order misfired for a second week with Du'Gay and Farley falling cheaply. When Ben Beaumont was dismissed for 14 the score was 91 for four and a collapse possible. Tyson nursed the score along before he was dismissed for a fine 55. He had worked out a method against the spinners and swept to his heart’s content to keep the score moving along. 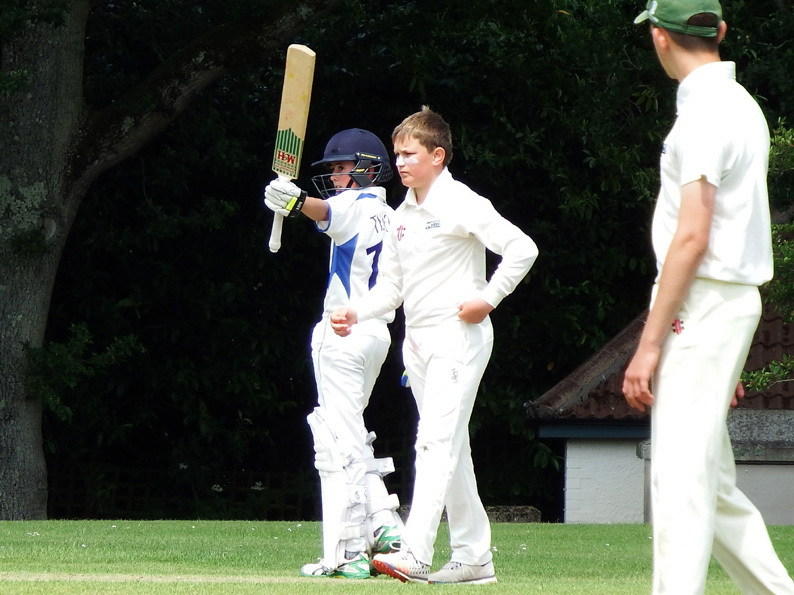 Cameos from Reynolds (19), Ingham Hill (12), Sonny Baker (13) and finally a ninth-wicket stand of 33 between Eddie Rudolph and Dylan Hurst saw the total to a par score of 190 for nine. 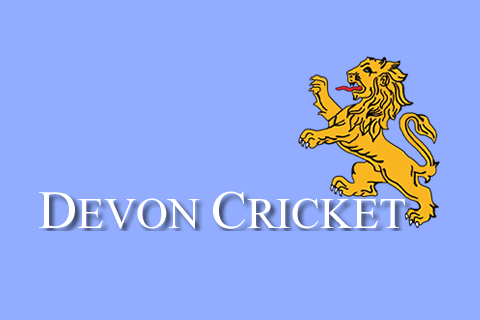 Devon's bowling attack ripped through the top order. Baker and Hurst taking two wickets each up top, to reduce Wiltshire to 22 for five after eight overs. The introduction of spinner Taylor Ingham Hill (3-28) gave no respite as Wiltshire slumped to 121 for nine with 10 overs left. Ninth man in Vickery (59) would not give up, and with the support of last man Flay (21) they got to the final over needing 12 to win. It took a fine throw from Jack Ford and a good take from bowler Reynolds to effect the run out that won the game. “Ultimately a good win for the Devon side, and an exciting one for the spectators,” said team manager Nigel Ashplant. “Again the bowing and fielding was sharp at the start. Now the team needs to work on finishing sides off." 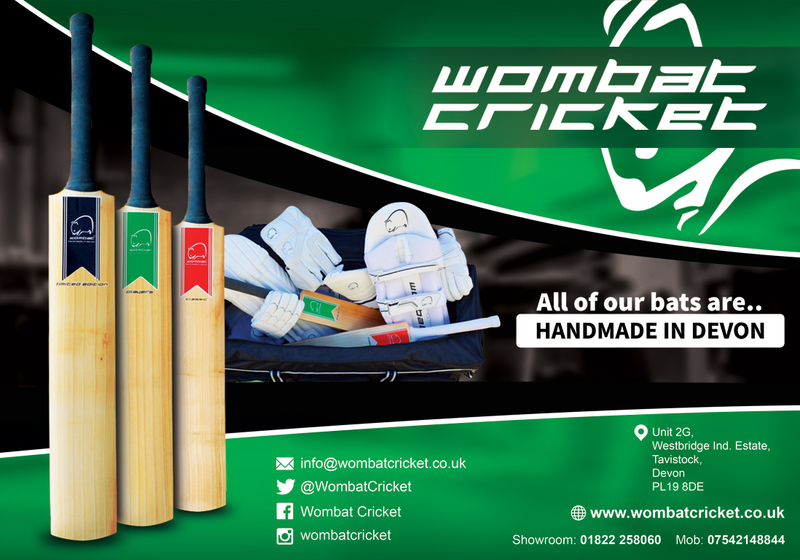 Devon entertain Hampshire at Blundell's this Sunday with a noon start.